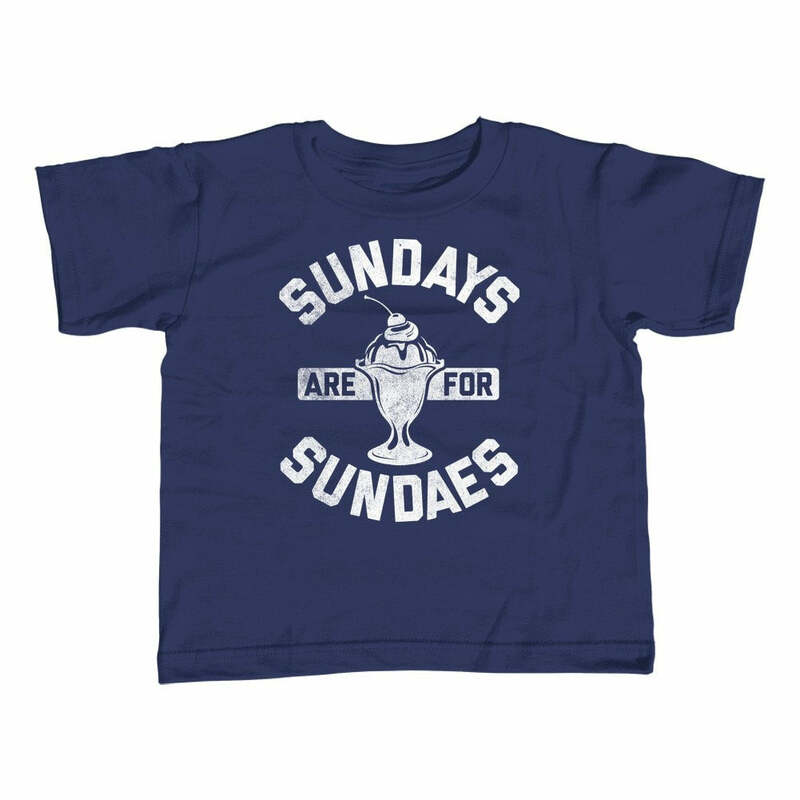 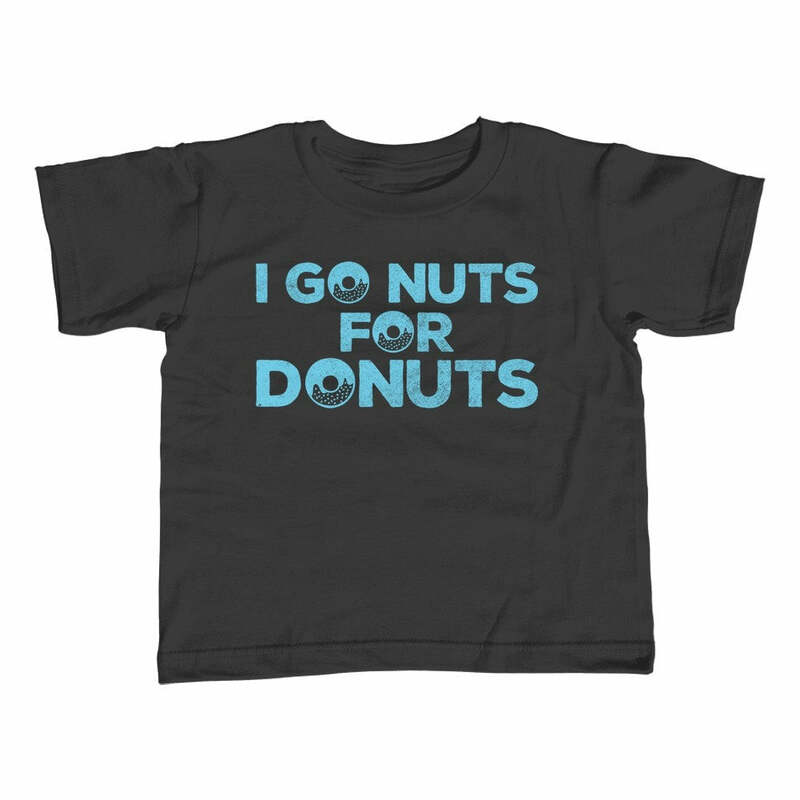 If cookies, cake, pie, donuts and cupcakes are your favorite you need this funny foodie shirt for dessert lovers. Makes a great baking shirt or gift for a pastry chef. Whether you're getting in baker mode or just going out for a treat, this minimalist dessert shirt is the perfect look.